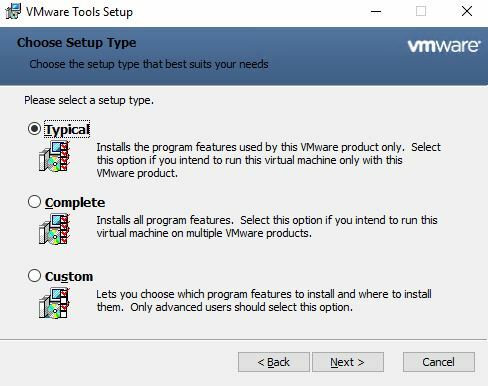 After compeleting the upgrade of my ESXi-hosts to 6.7 Update 1, posted here: VMware ESXi 6.7 Update 1 Upgrade, I now have to upgrade Virtual Tools in all my virtual machines and templates. 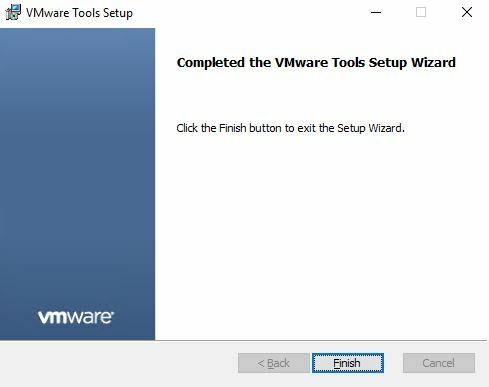 I click “Upgrade VMware Tools…” For this upgrade in my LAB I will perform an “Interactive Upgrade”. 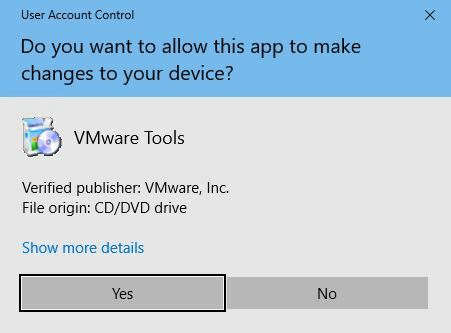 When I login to the virtual Machine, I browse the CDROM and run setup64. No Reboot required this time. 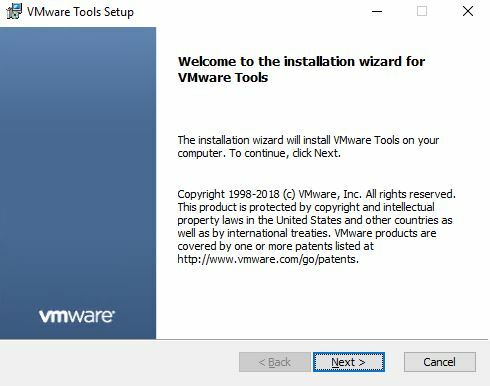 Back in vCenter, I now see that VMware Tools are “Current” Build 10338. 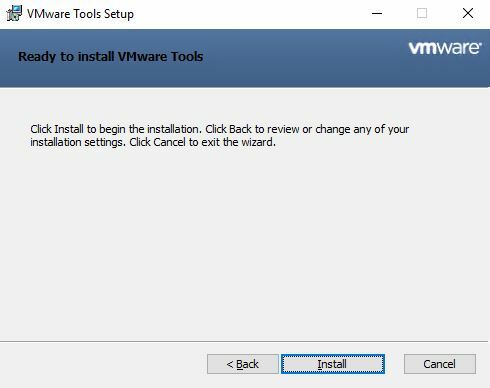 Now I just have to upgrade the rest of my virtual machines and templates, not the most fun and rewarding task, but a good practice to follow whenever updating vSphere. 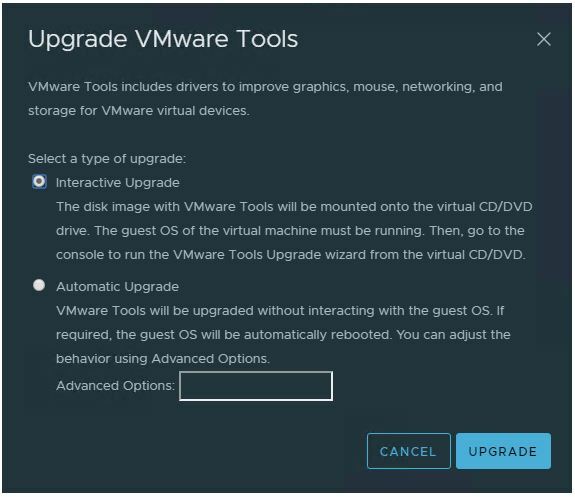 This entry was posted in ESXI, Virtual Tools, VMware, vSphere and tagged ESXI, upgrade, virtual machine, Virtual Tools, VMware, vSphere, vsphere 6.7 update 1. Bookmark the permalink.